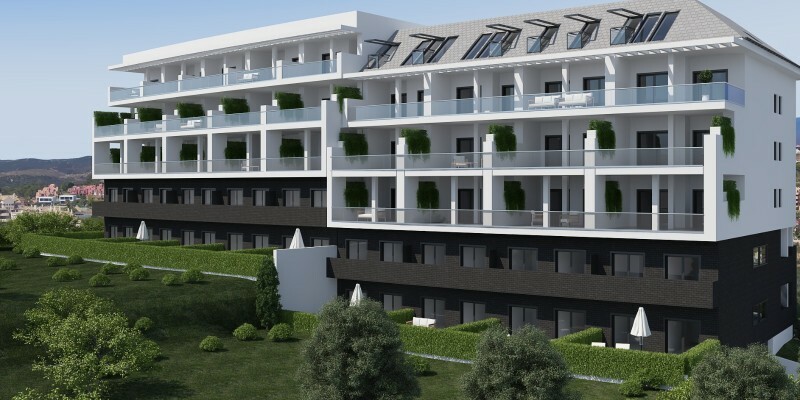 BlueSunset is an exciting new development of budget price 2 and 3 bedroom apartments in a great location close to La Duquesa Golf and just a few minutes from the beaches and facilities of Manilva and La Duquesa. Sotogrande and Estepona are both around 10 minutes away in the car. 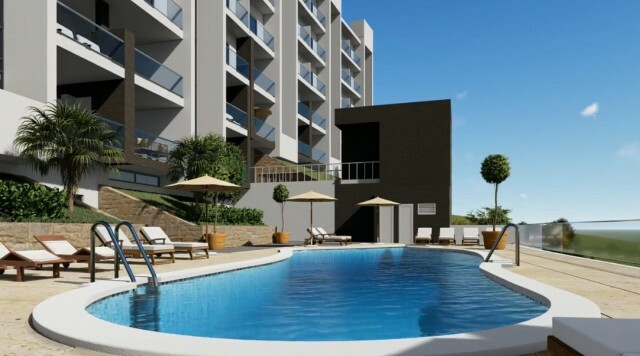 The development offers a choice of 49 apartments and penthouses and the community includes a landscaped garden and swimming pool plus gymnasium and a social lounge. 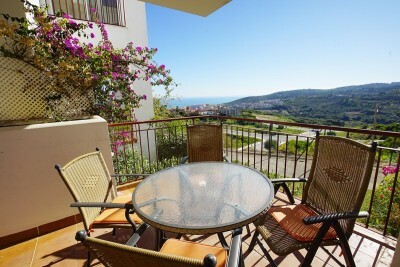 There are amazing views to the Mediterranean sea. 2 bedrooms start from 129,000 Euros and 3 bedrooms from 179,000 Euros with 2 bedroom penthouses available from 198,000. All include garage parking and a store room. 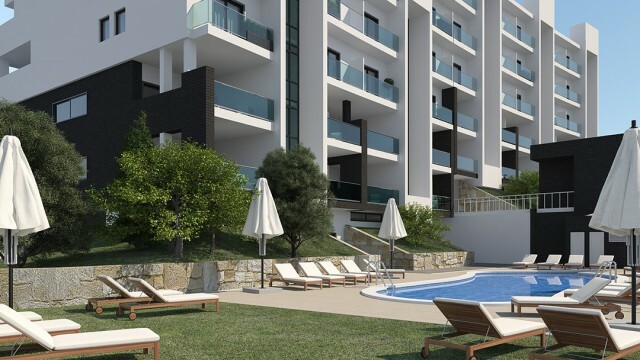 The apartments feature a modern contemporary design with open living rooms and kitchen. Even at these prices hot and cold air conditioning and fitted kitchens are included in the price. 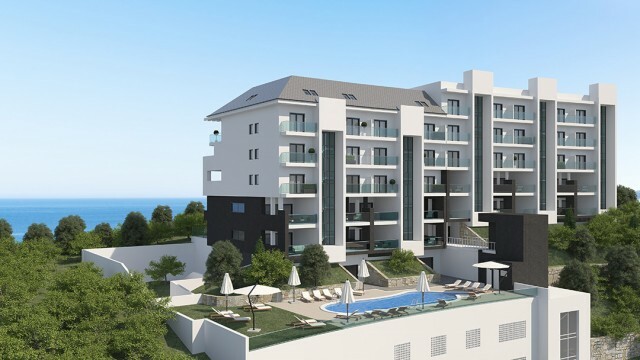 For further information, price lists, quality specifications and floor plans contact us direct.